William C. VanNess, III, MD, received his degree from DePauw University, earned his Medical degree from Indiana University School of Medicine, completed his internship at Ball Memorial Hospital and his Physical Medicine & Rehabilitation (PM&R) residency at Frazier Rehabilitation Institute. 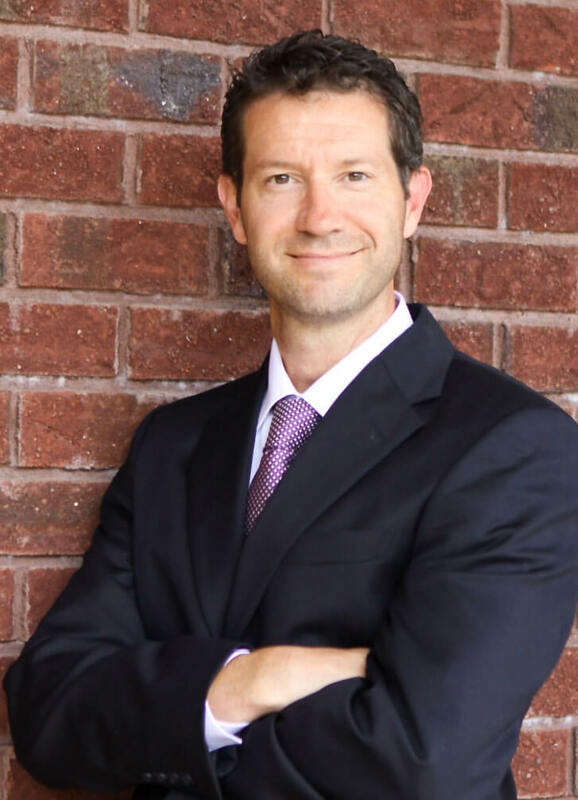 He is Board Certified in PM & R.
Dr. VanNess is on staff at Lake Norman Regional Medical Center, Presbyterian- Huntersville, and Carolinas Medical Center, locally. The Pain & Rehab Institue provides remote Interoperative Monitoring and office-based Physiatry Services. With more generations staying active to improve their health, Physiatry allows people to maintain an active pain-free lifestyle. 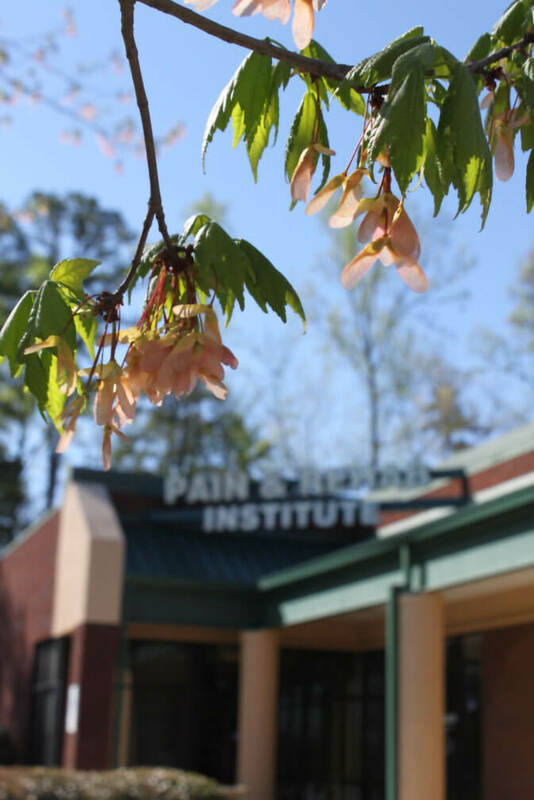 We utilize a non-narcotic approach to provide you individualized and comprehensive treatment for painful Musculoskeletal and Neurological conditions. During your treatment, we will educate you about different treatment options, take the time to review test results, and encourage you to become an active participant throughout the duration of your personalized treatment care. The goals of Physical Medicine and Rehabilitation include enabling a patient to return to normal activities, delaying or even avoiding surgery, treating both the physical problem and the pain complaints, and providing effective education to the patient about conditions, treatment and how to reduce the risks of re-injury.